Level Best Concrete Flooring the concrete floor removal and replacement specialists has currently completed their third concrete floor removal and replacement project in a row. The concrete floor removal contractors are now building a reputation of specialists within a specialist field and offer excellent programme schedules working around the clock and including weekends to ensure a swift handover of the project to the client. 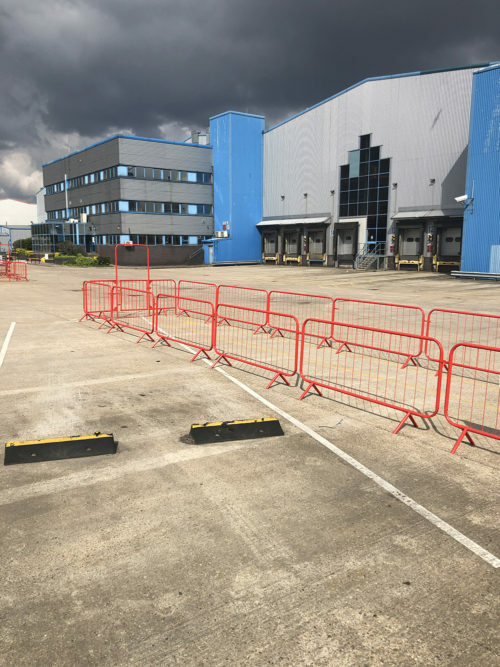 The concrete flooring contractor has vast knowledge and experience in achieving the highest standards of completed concrete floors and this food factory project was no different. 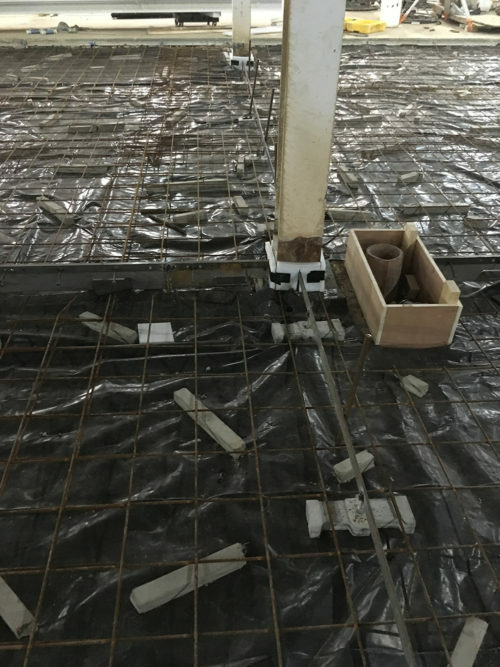 Permanent steel joints were installed by the concrete specialist to allow large areas of concrete floor to be cast in a short amount of time, with temporary screed rails to create the numerous falls throughout the entire area. Level Best carefully negated the requirement for any sawn induced joints, offering a jointless solution using steel fabric mesh reinforcement. 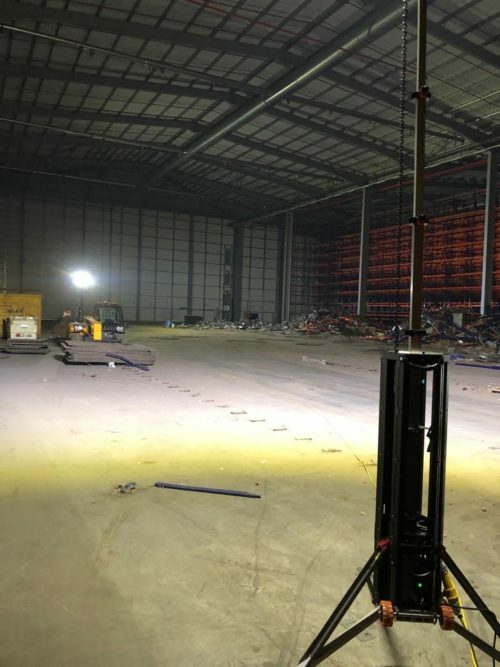 Fourteen number concrete flooring operatives were carrying out the laying and the powerfloating of the concrete floors slabs over 6 consecutive days, improving the main contractors completion date to the client, considerably.